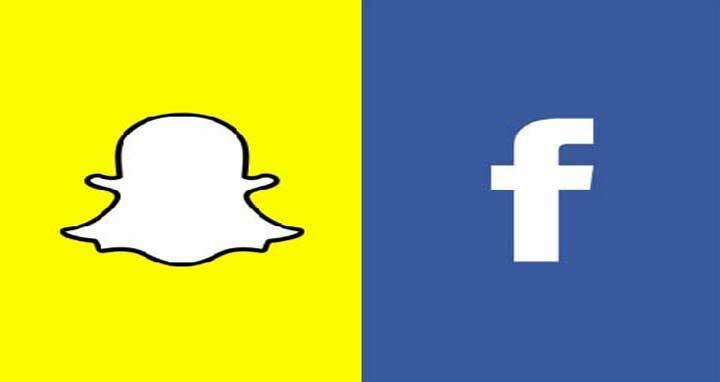 Dhaka, 2 April, Abnews: Photo-sharing platform Snapchat on April Fools’ Day trolled Facebook by introducing a filter that makes it appear as if a Russian bot has liked your post. The filter places a Facebook user interface around a user’s photo with Cyrillic script-like text and even includes likes from “your mum” and “a bot”, The Verge reported late on Sunday. Snapchat’s filter was only available on April Fools’ Day. Last year, Snapchat trolled Facebook with a filter that gets like from “my_mom” showing Facebook’s older-skewing user base. Facebook has been facing intense criticism after it emerged that data of about 50 million users had been harvested and passed on to political consultancy firm Cambridge Analytica.